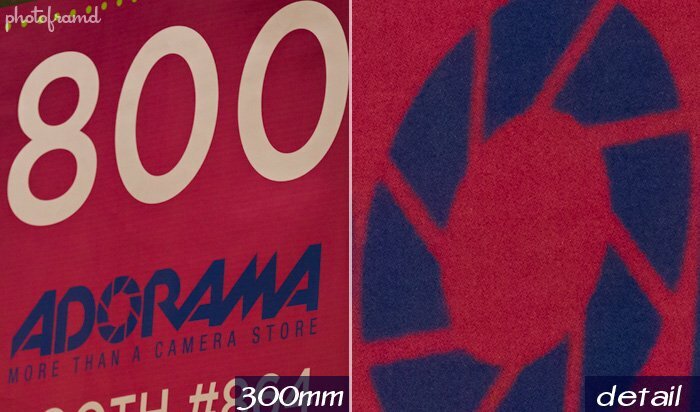 I finally got my hands on the new Sigma 120-300mm f/2.8! It is a powerful lens. Fast focusing, very sharp and the built-in image stabilization works very well. 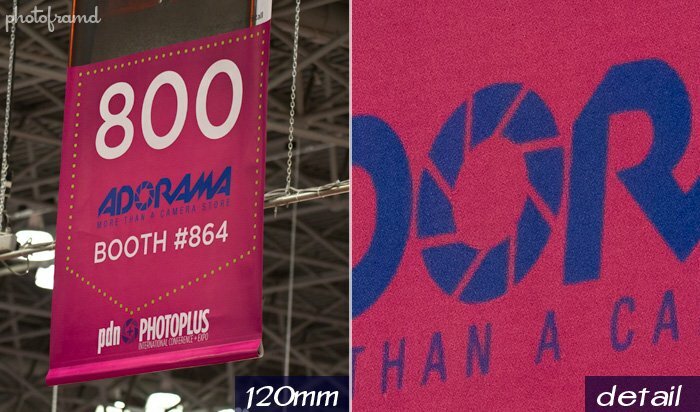 Did I mention that it has a f/2.8 through its entire range?? You can see a couple sample photos below taken at f/2.8. 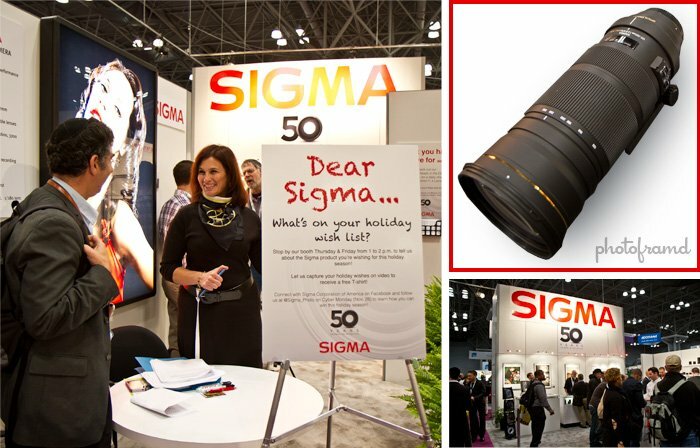 Sigma’s big question at PhotoPlus Expo was “What’s on you holiday wish list?” That’s easy – the Sigma 120-300mm f/2.8!